I am delighted to host Katie Scott on the blog today. 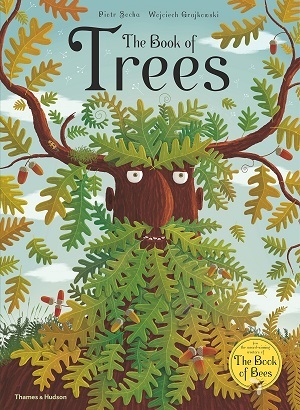 She previously illustrated Animalium, which was published to high acclaim in 2014. 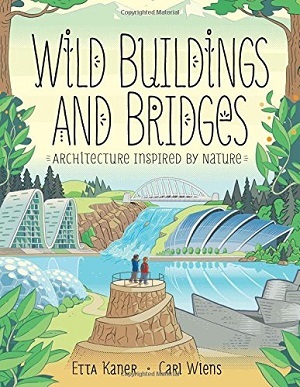 It was one of the new heavily illustrated and gorgeously presented non-fiction titles for children that have come to dominate this particular market. And now, Katie has returned with Botanicum, a glorious plant museum with 100 full colour pages, which brings Kew gardens into a child’s own bedroom – wherever it may be. 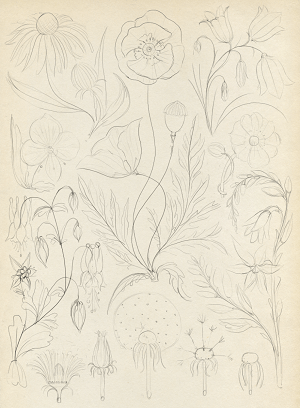 Working on Botanicum has been such a wonderful process. When I first spoke to the publishers about the idea I couldn’t have been happier with the subject matter. 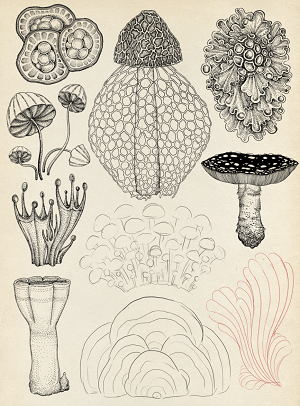 Even though Animalium was an incredible book to work on, it’s the plant kingdom that has always been my strongest source of inspiration. Just before we started to plan out the book, I heard the news that Kew would like to be involved. And shortly after that, more good news that their Director of Science, Kathy Willis, would be interested in writing it! The association with Kew has brought the book to a different level than we could have achieved on our own. The resources there are incomparable to any others. On my first day visiting I was shown a fern specimen, collected by Charles Darwin, in their Herbarium, which houses over seven million plant specimens. Their rare book and art archivist presented me with a selection of botanical prints and handwritten manuscripts, the earliest of which dates back to the 13th century. I’m fascinated by early science, and to see some of the earliest botany books on record was possibly the most inspiring way to start the Botanicum journey. Many more days were spent in the gardens, and the nurseries, wandering around and collecting names of specimens I thought we should include. 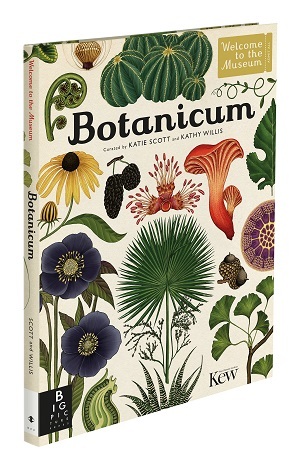 I like that the Botanicum cover refers to Kathy and myself as ‘curators’. I feel that’s an accurate description of how the project came together. The list of plants we included were very much curated, and in a very collaborative way. Some I would insist on having, others were ‘must haves’ for Kathy . And in this way I think we have made a collection that includes the most visually fascinating, scientifically interesting and historically important. 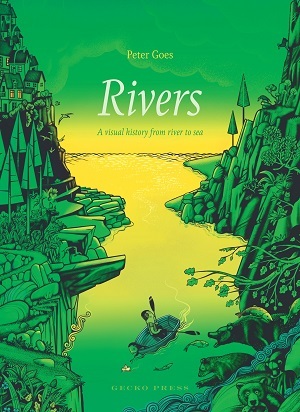 In total I think the book took about six months for me to illustrate. Which is nearly double the time it took to create Animalium. 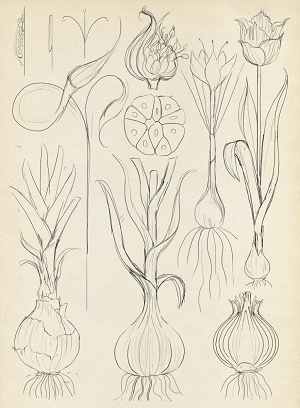 There is so much more detail and I think plants as a subject simply take me longer to draw. 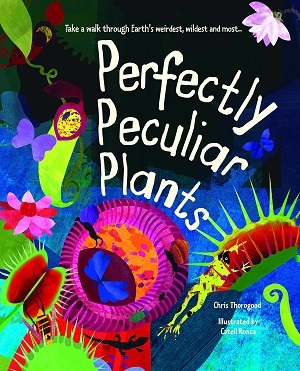 I wanted the book to show the diversity of shapes and colours in the plant / fungi kingdoms, and for each page to feel different from the last: whether that’s the twisting and flowing composition of Creepers and Vines, or the linear and structured layout of Bulbs. 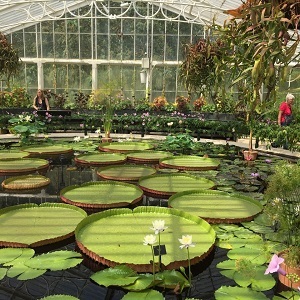 We were also quite keen to give a few plants the space to sit alone, which was granted to Ginkgo (genetically quite isolated) and the Giant Water Lily, which seemed to warrant a solo page to highlight the incredible size and beauty of its leaf. With thanks to Katie for her insight. You can buy the book here.